Last saturday, led by Luke Su, Tsalina Phang and Baby Su – the team leaders for TCRP 2014: Hanoi – Team TCRP and a group of 30 strong, made their way up the never ending steps of Bukit Timah Hill. This was another training day session in preparation for TCRP 2014: HANOI, VIETNAM as we lead up to our next hill tribe trekking adventure. 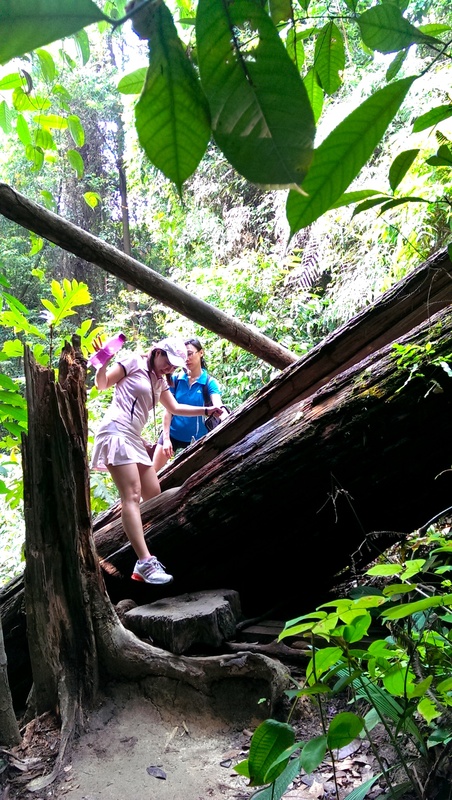 Up the endless flights of steps, under fallen tower sized logs, through the masses of branches and vines sprawled along the trails – the group made it the summit of the hill in record time! 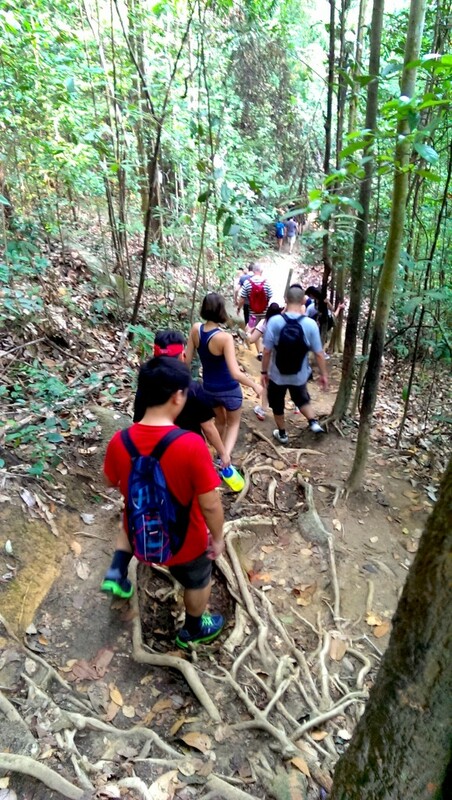 Join us for our next foray into The (Bukit Timah) Hills on Saturday April 5, 2014.